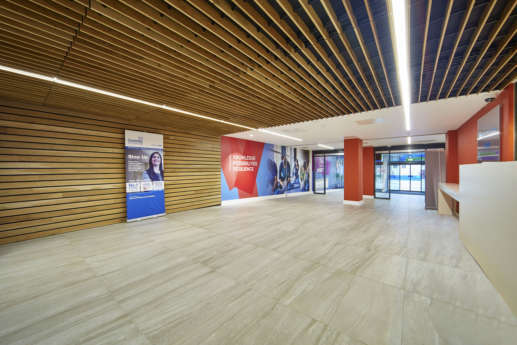 The refurbished building needed to work alongside a new build premises to jointly house the consolidated Faculty of Health and Life Sciences, providing state-of-the-art teaching spaces and highly specialised research facilities. 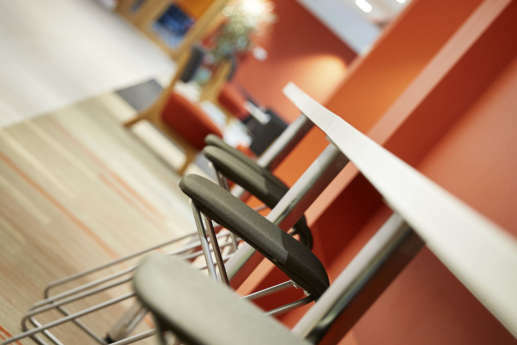 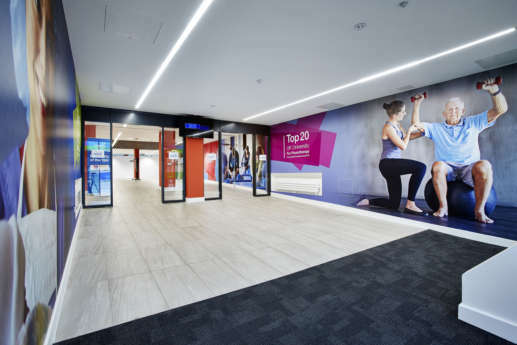 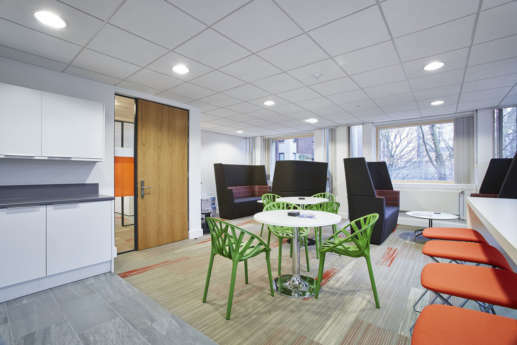 Coventry University wanted the refurbished space to be just as effective as their new build; providing functional, flexible spaces that can be adapted over time to changing teaching requirements. 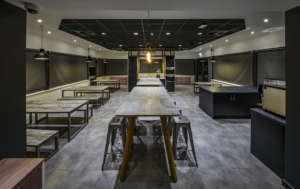 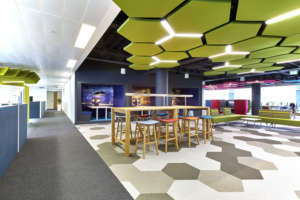 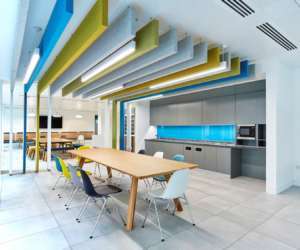 The office design included a range of innovative teaching and social spaces; including a relocated student registry, improved circulation routes, multi-sensory laboratories and a dedicated research hub. 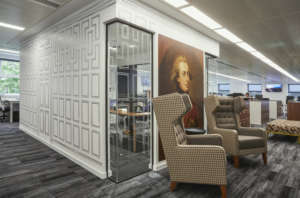 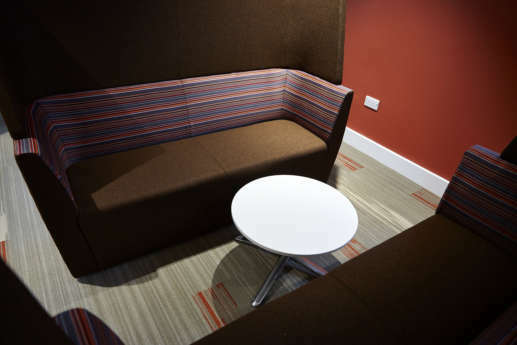 The design for the refurbished space mimicked the interiors of the campus' other new buildings, presenting a bold and consistent faculty image. 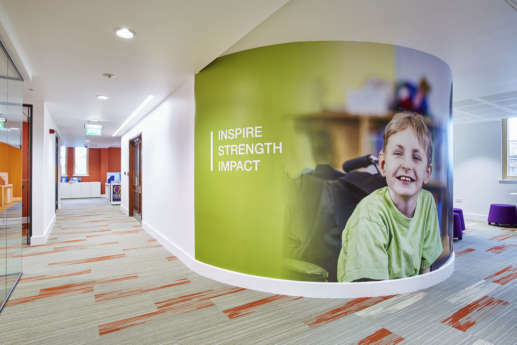 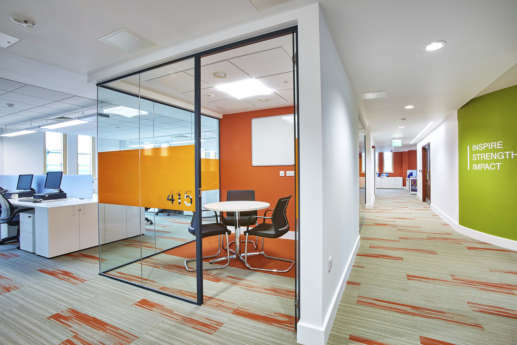 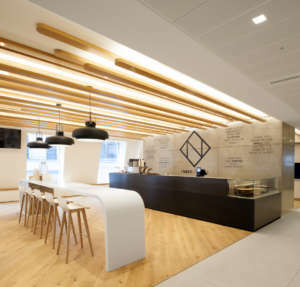 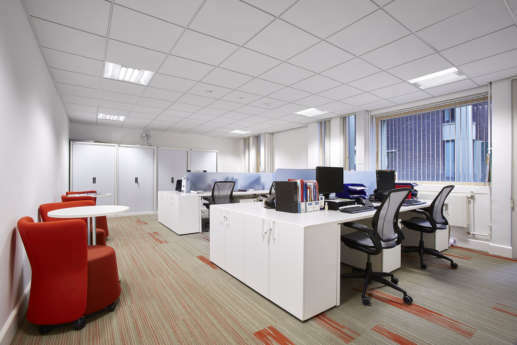 The building remained occupied and operational throughout the project, so to minimise disruption, we delivered the refurbishment in a seven phase approach. 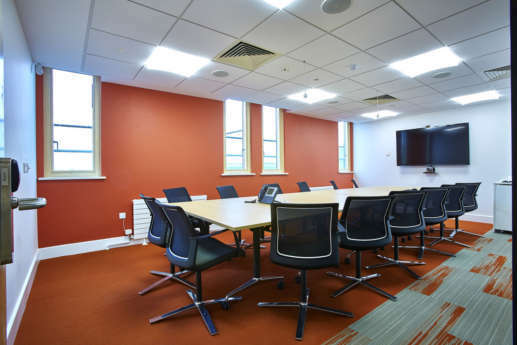 In collaboration with the client, we accelerated the programme to provide the maximum amount of teaching space back to the university for the start of the September term. 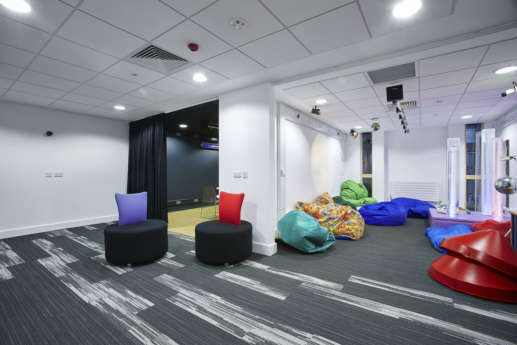 The process started by stripping back the work areas to a shell, then installing all new M&E services, internal partitions, ceilings and finishes to create the vibrant Cat B space for students and staff. 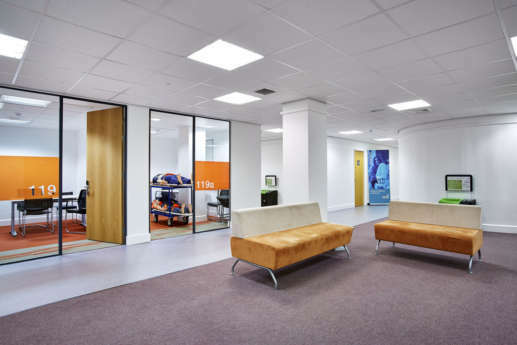 As part of the refurbishment, we also replaced windows, toilet facilities, internal signage and loose furniture. 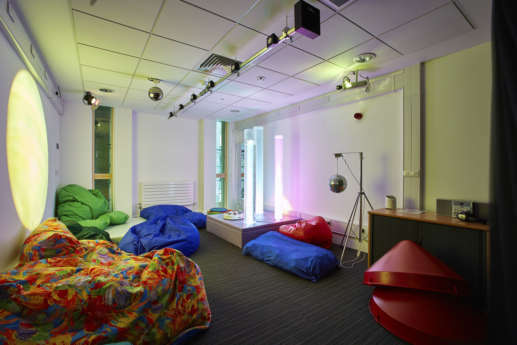 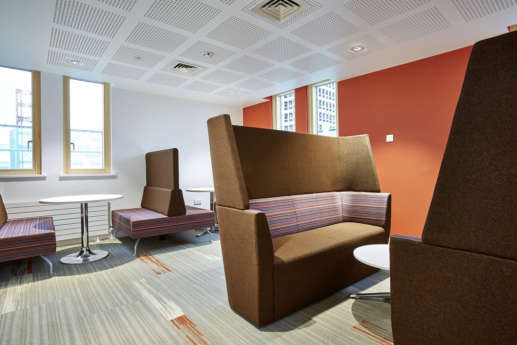 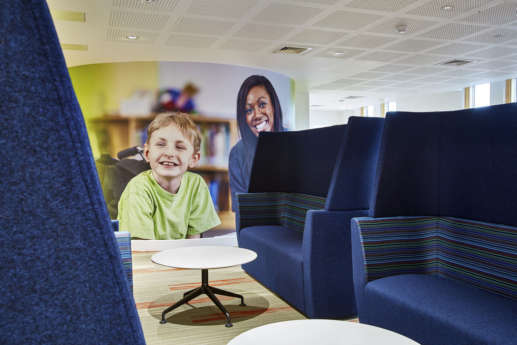 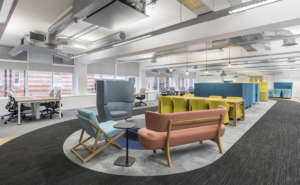 The 'in-between' open plan spaces create the perfect environment for students and staff, with a mix of different seating and working arrangements. 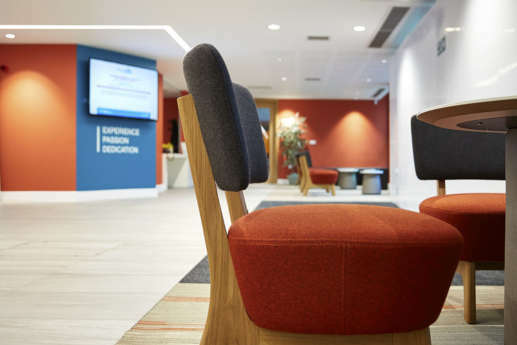 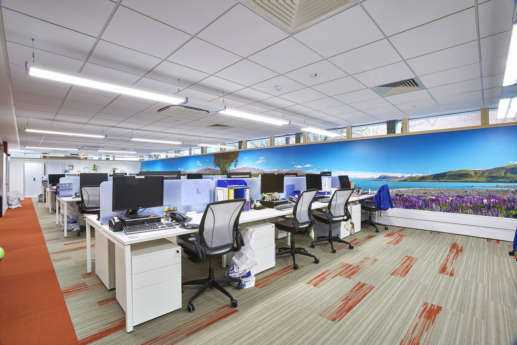 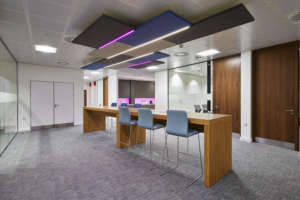 To support the latest teaching methods, we installed specialist presentation suites for the University, which feature the latest technology and video conferencing tech – enabling students, staff and researchers to stay connected, collaborate, and work in an agile manner. 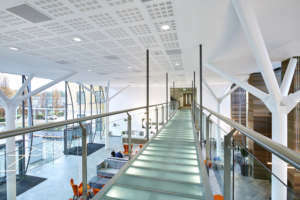 The transformation of this building has created world-class teaching facilities which further reinforces the university’s emerging reputation as one of the UK’s leading institutions for teaching and research.